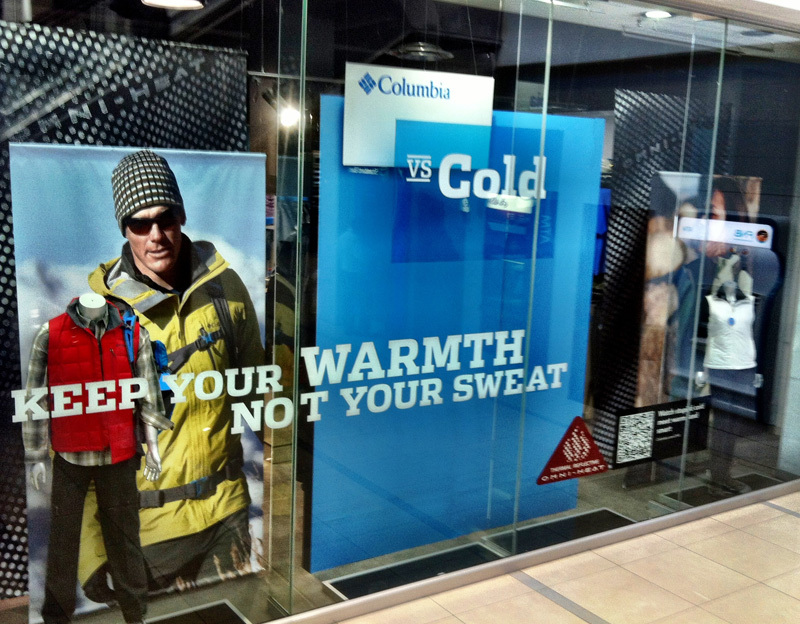 Window displays, in-store brand experiences, brand activations and mobile engagement. 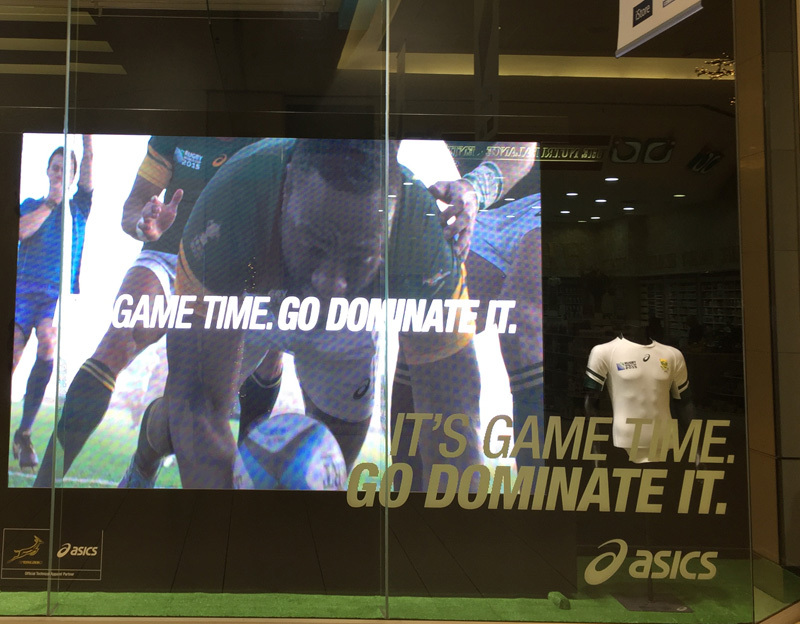 Store windows tell brand stories. 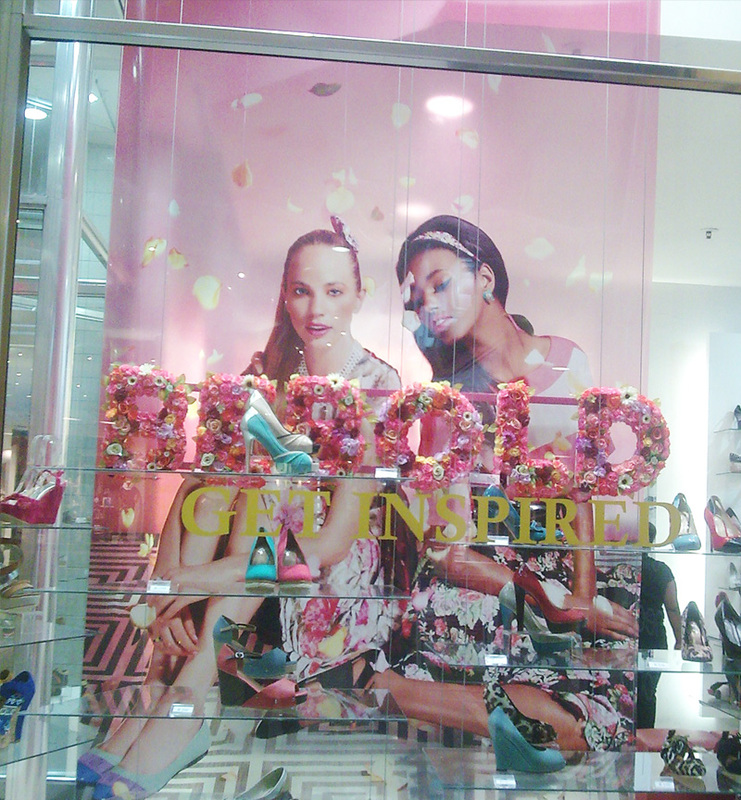 We help retailers increase foot traffic into store through show-stopping window displays. In-store is where shoppers are converted into buyers. We help retailers increase sales by keeping customers in store longer with impactful and engaging in-store branding solutions. 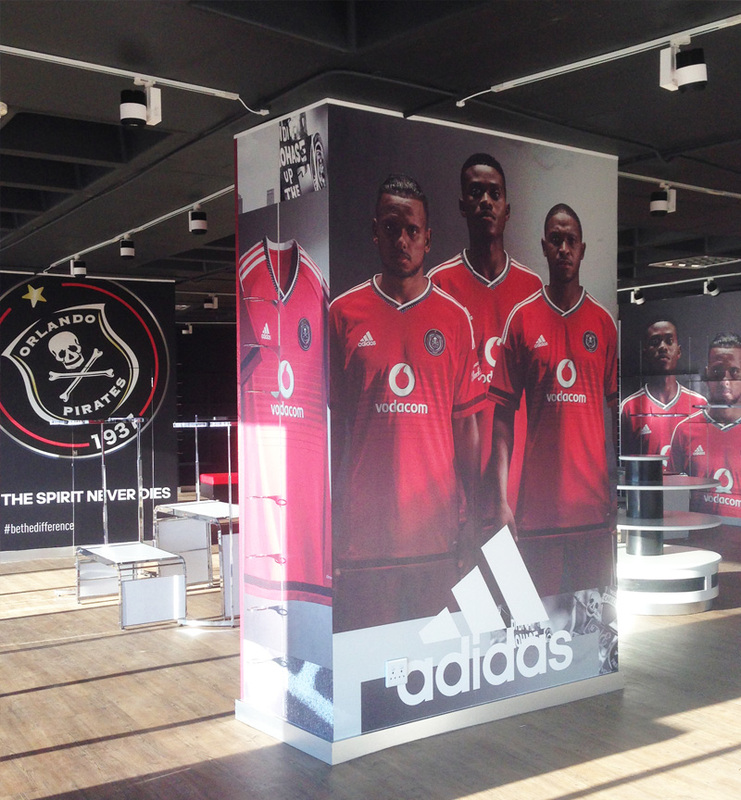 Pop-up stores and brand activations bring brands to life. We help retailers build strong customer loyalty through multi-sensory brand activities. Retail is in the detail. 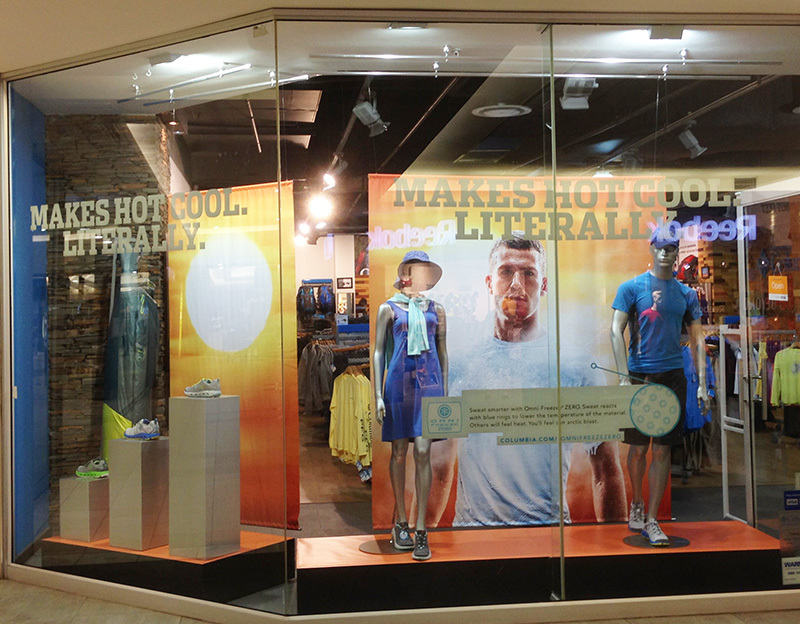 We help make visual merchandising pain-free with our detailed and structured approach to in-store product displays. We believe that the sweet spot for breaking through into the shopper’s consciousness is in the last mile to purchase – where branding and sales meet. ADD+ leverages key retail touchpoints like pop-up stores, window display, in-store branding, and mobile engagement to convert shoppers into buyers. 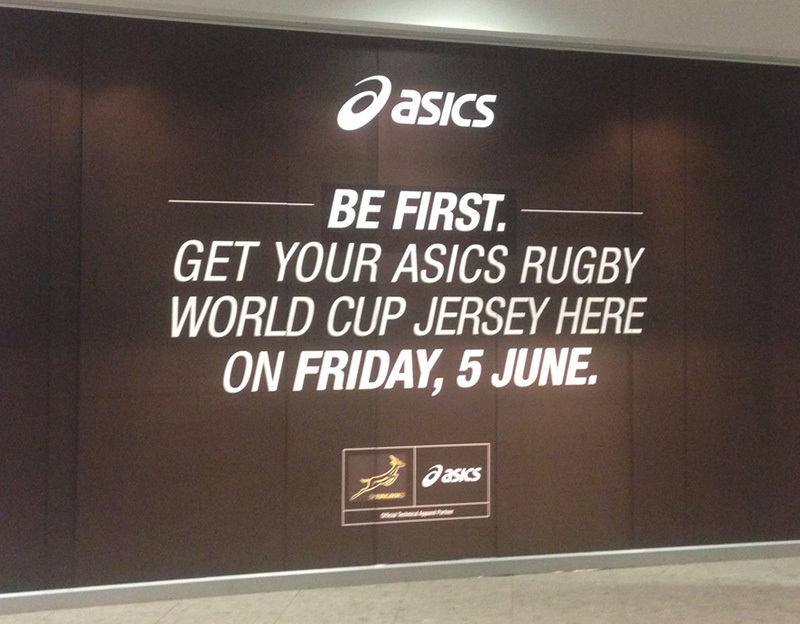 You already know how critical branding is in the last retail mile. We are here to implement your ideas quickly and efficiently, and can both conceptualize big ideas and interpret your ideas into any retail execution. Our teams will survey the space, spec, design, print and implement with minimal fuss and with an obsessive eye for detail – we take your pain away. 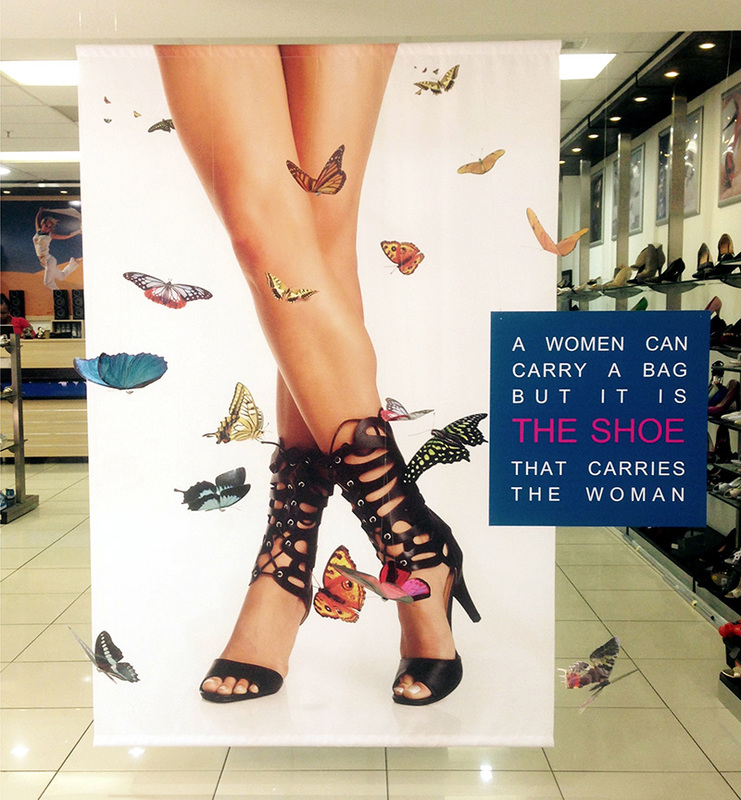 Our core solution is made up of our skilled field teams who implement client’s retail store campaigns. 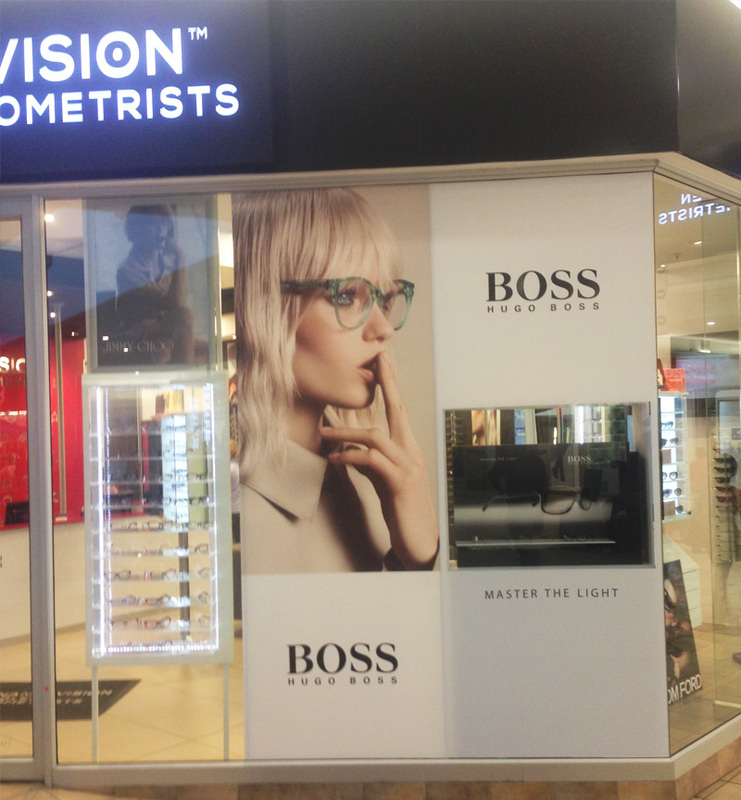 We roll out modularized, complete store branding solutions as well as producing bespoke and premium window displays. Our dependable, quick and highly skilled workforce survey, merchandise and implement campaigns. Our national teams all operate under management supervision. These teams make it happen. From conceptualization of the Big Idea through to visual interpretation of current brand ideas, our designers will present your brand story in the most persuasive way. We live to stop shoppers in their tracks. We partner with specialists to offer various screen display technologies and mobile shopper engagement. By integrating digital media into the physical store experience, a critical marketing objective is achieved, namely multi-channel marketing. We are proud to be associated with fantastic brands and great clients.